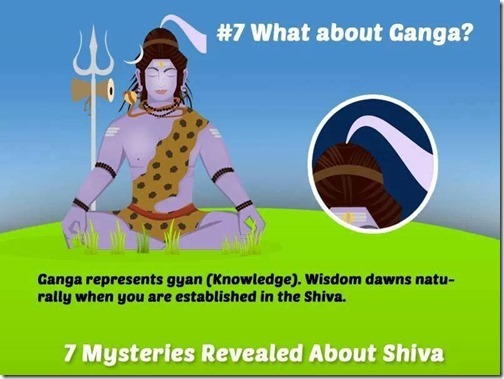 Is Shiva some person sitting somewhere ? No. Shiva is whole universe.